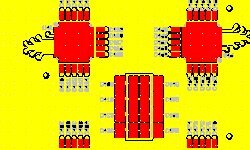 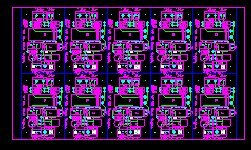 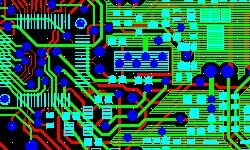 PCB layout design from schematic/specification that you have provided. 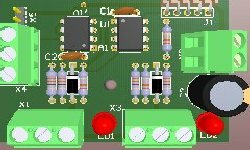 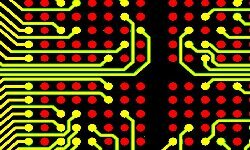 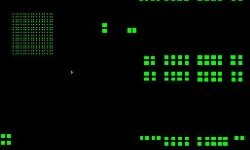 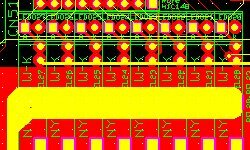 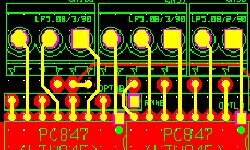 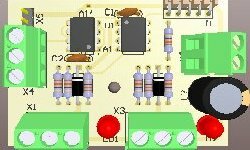 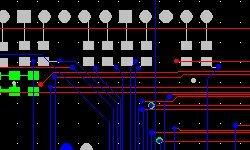 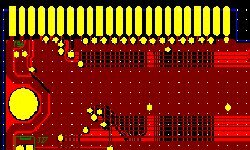 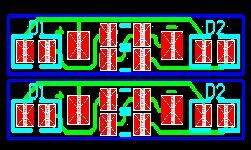 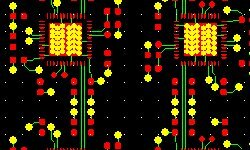 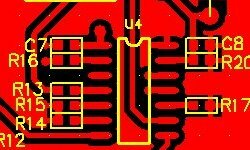 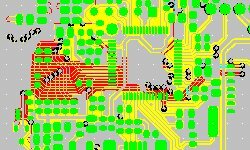 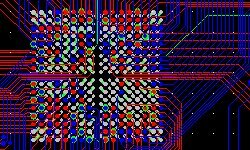 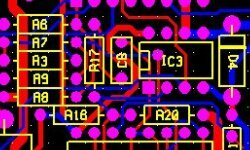 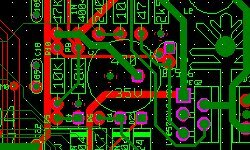 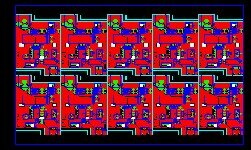 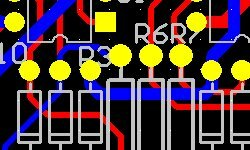 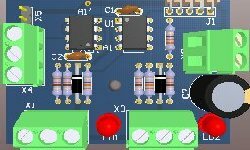 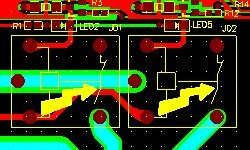 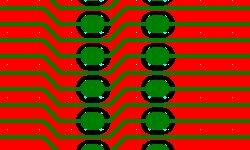 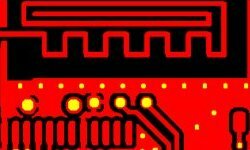 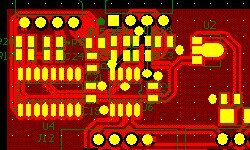 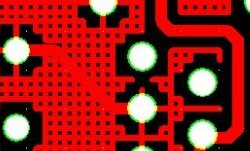 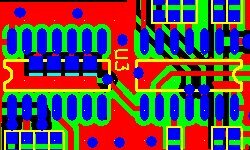 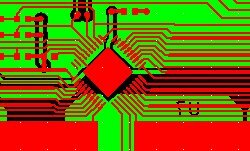 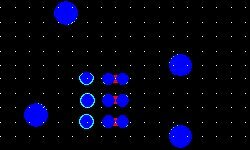 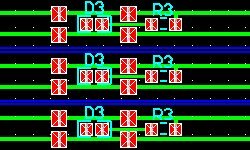 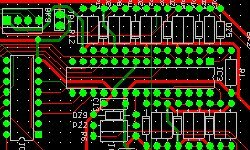 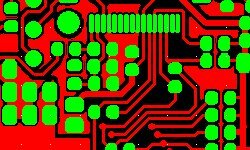 PCB layout design when old product needs to be changed or updated. 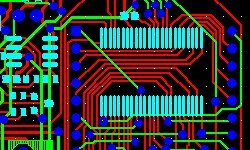 PCB layout design as stage in the development of idea or concept for electronic product. 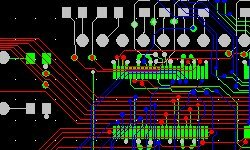 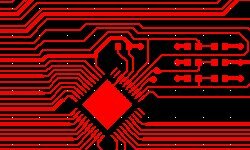 The PCB design includes drawing of schematic diagram and Gerber and drill files necessary for the production of the PCB and bill of materials (BOM) necessary for the assembling PCB. 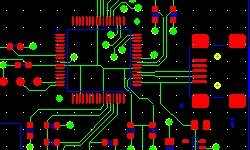 You can review and approve the place of the components from a 3D model of the PCB. 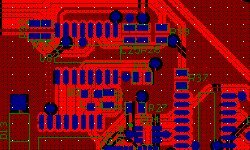 Our engineering team will make your project from idea through prototypes to volume production. 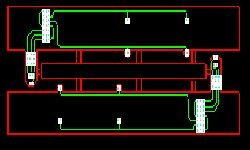 You can benefit from our expertise to save time and money.